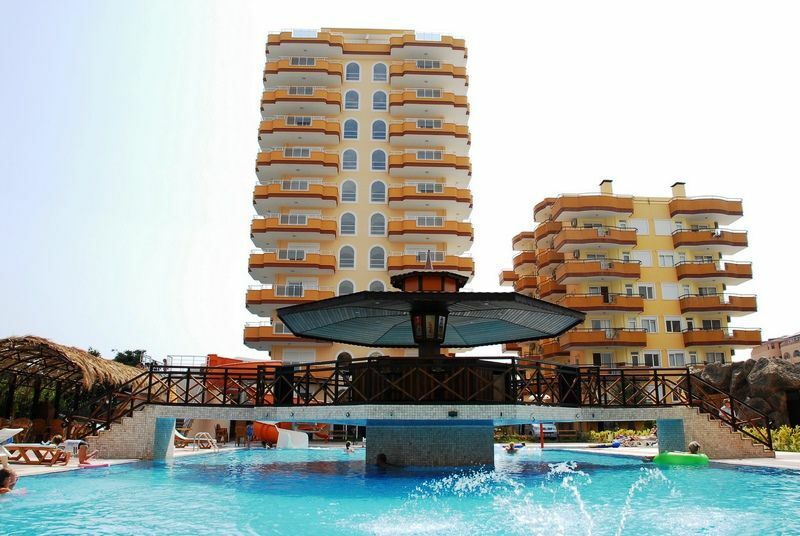 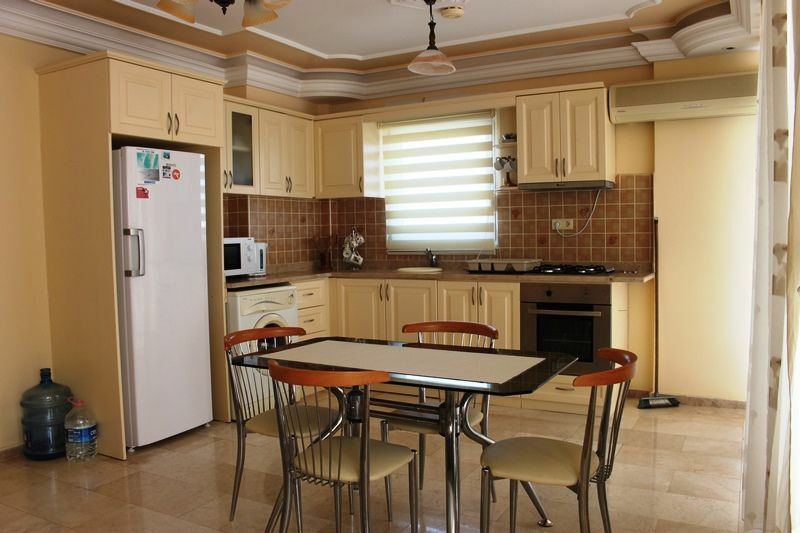 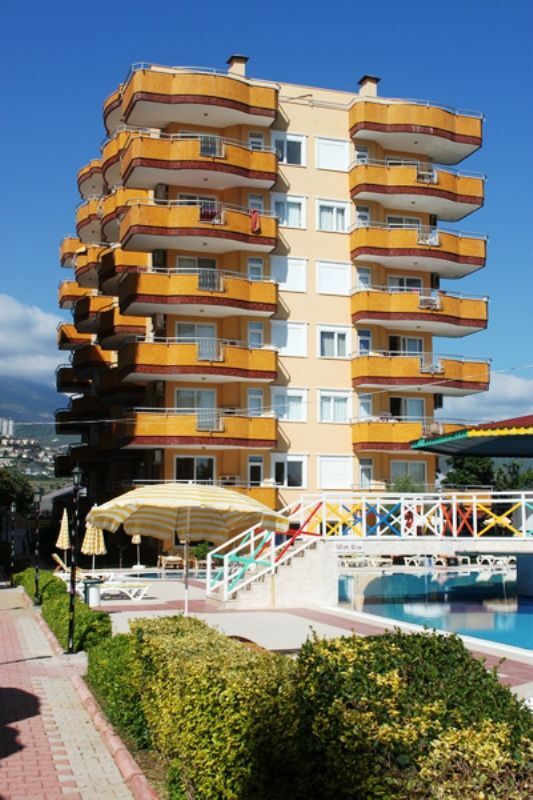 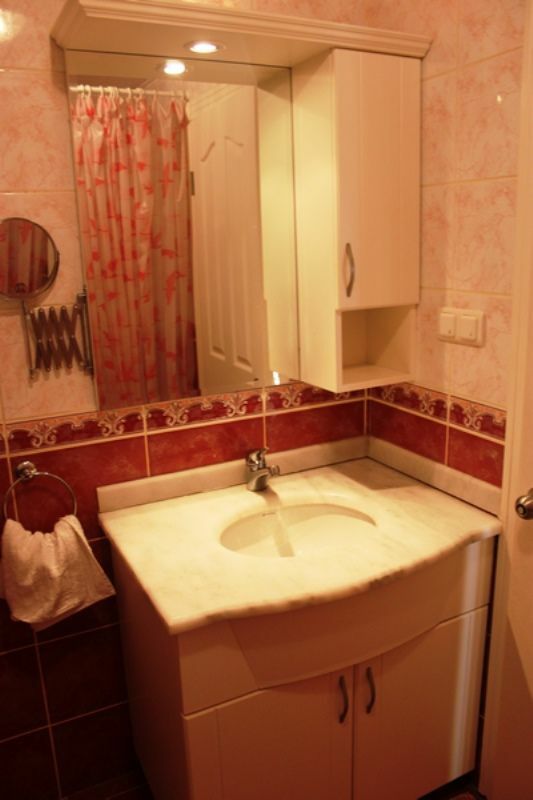 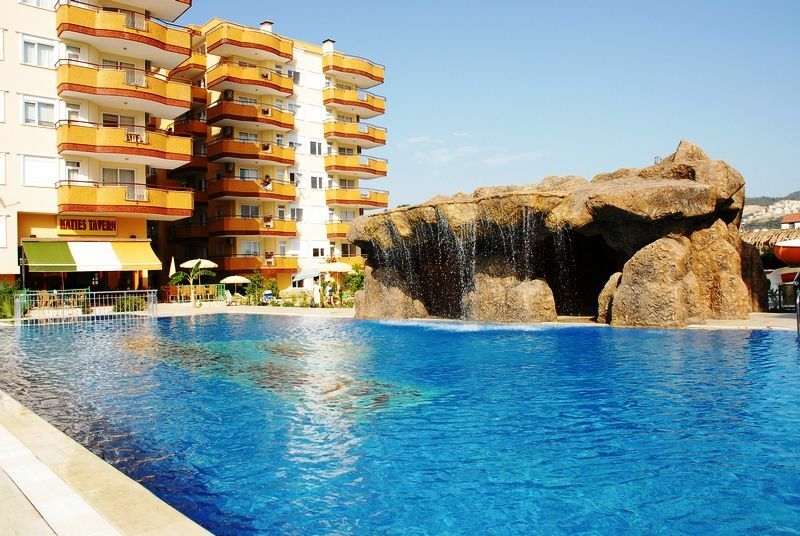 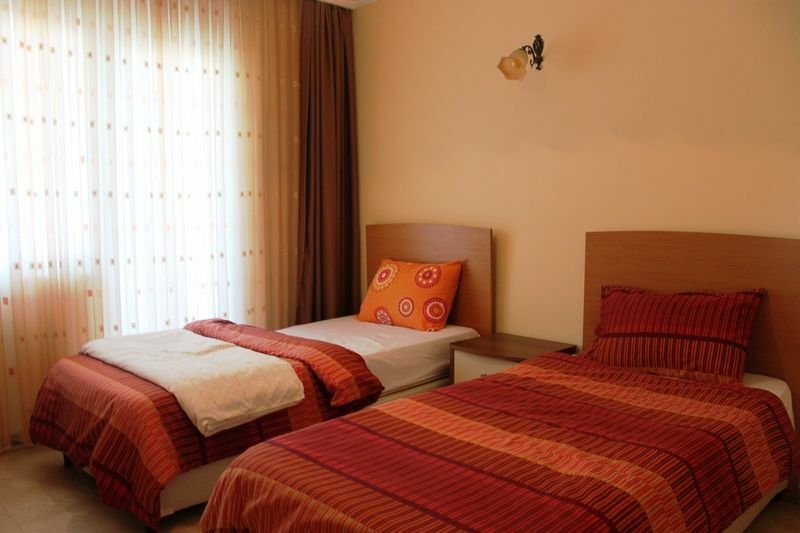 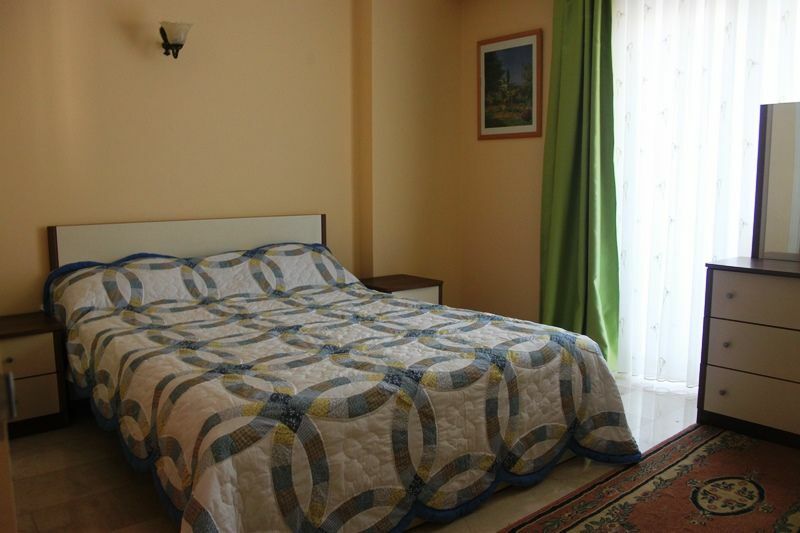 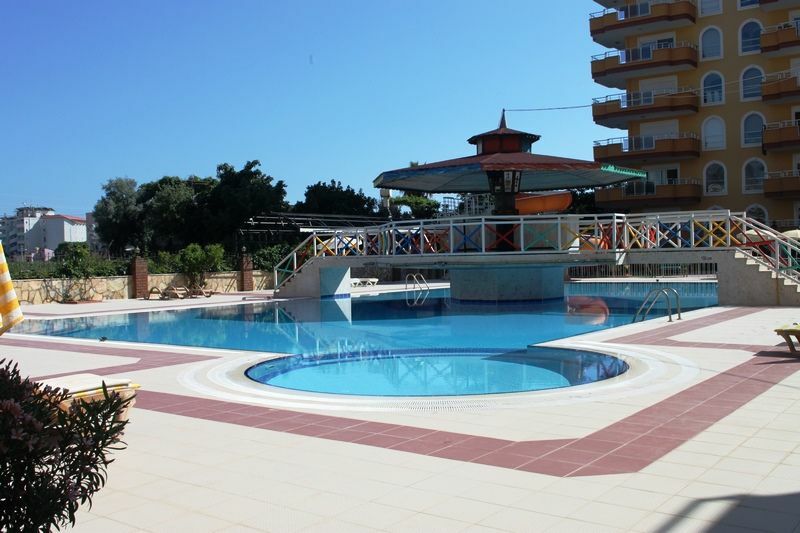 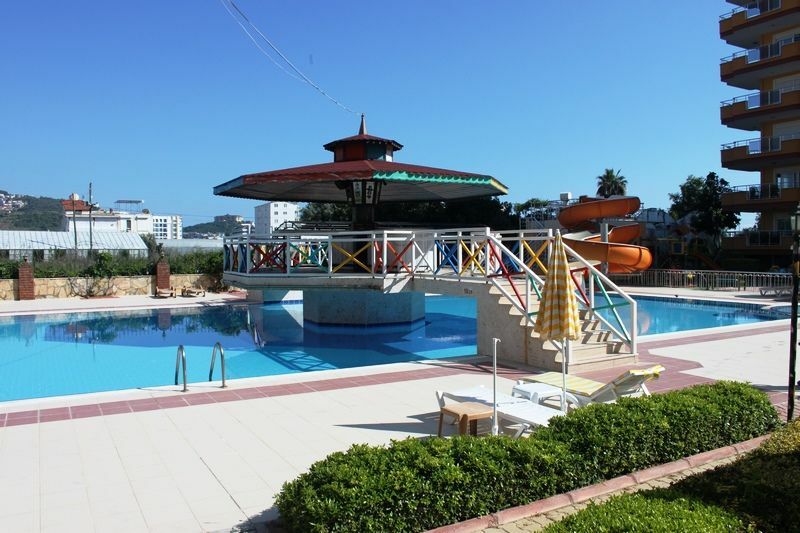 This apartment is an ideal purchase for holiday home located in a nice secure family complex situated in Mahmutlar . 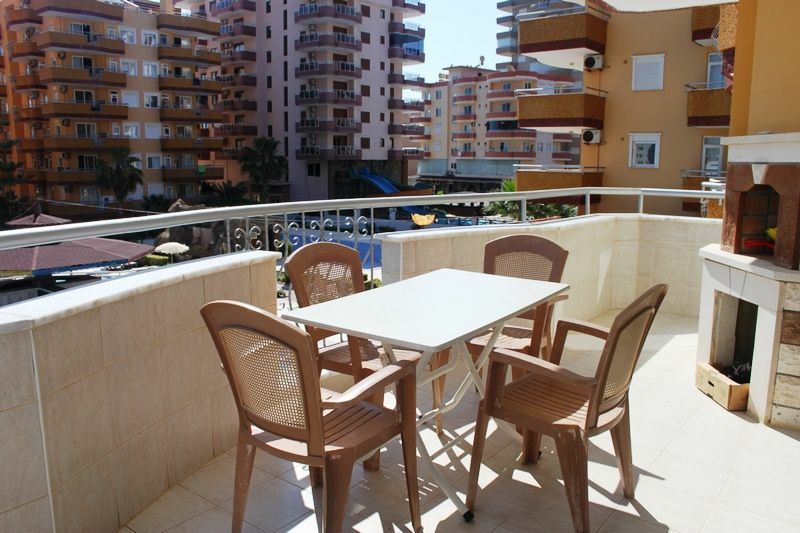 Fully furnished ready to use it’s on the 2nd floor a modern comfortable property the sea is only 50 meters away. 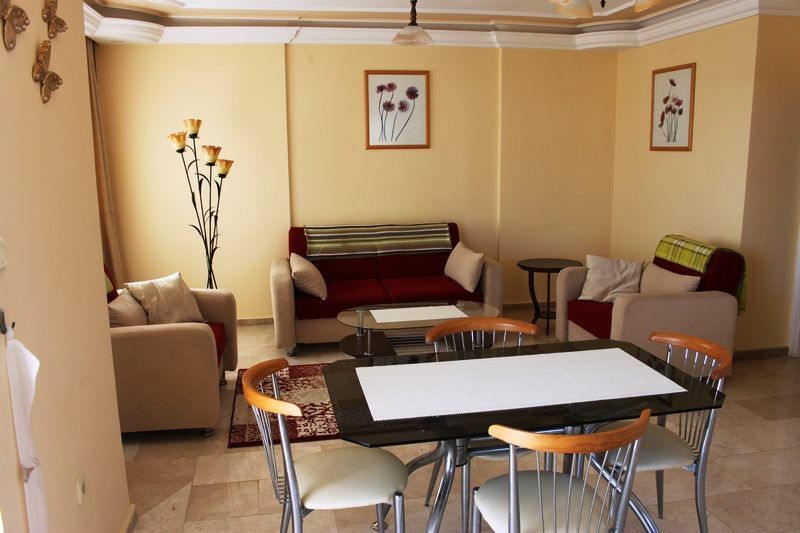 110 sqm living area 2 bedroom 1 bathroom main lounge and dining with nice terrace area . 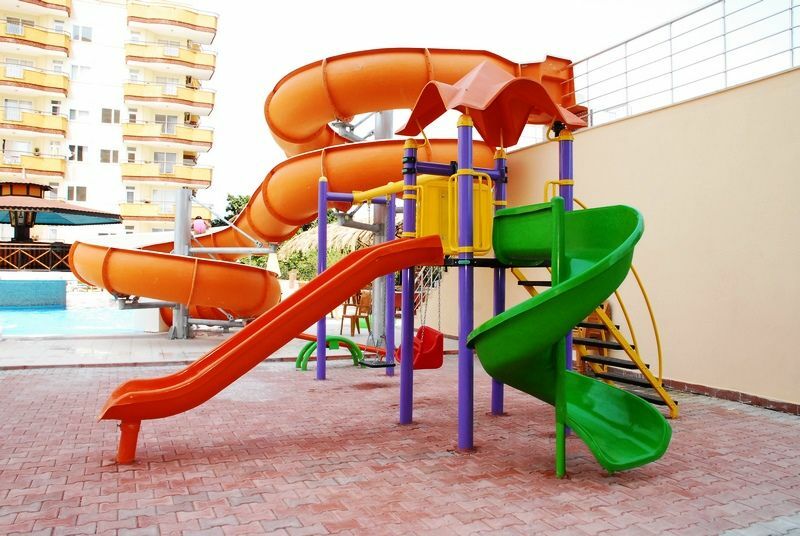 On site residence features include : Communal swimming pool, Children’s park area , Sauna and Fitness.